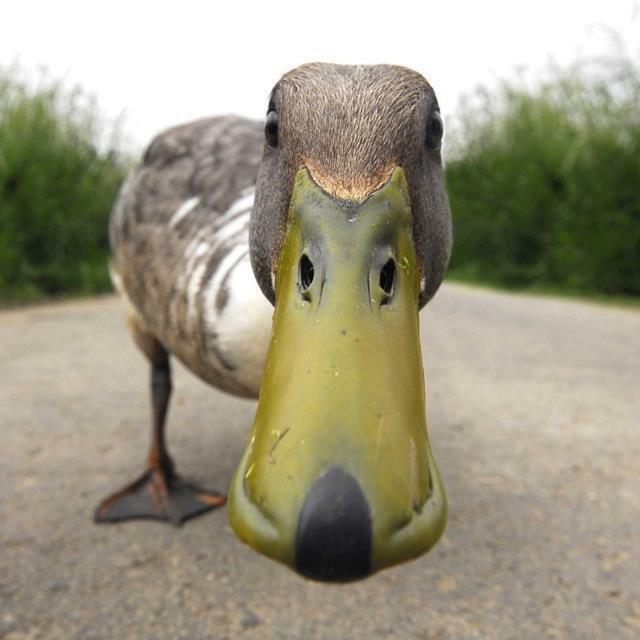 On the heels of the Turkish spy falcon, the avian kind is at it again, at least in the eyes of civilians. 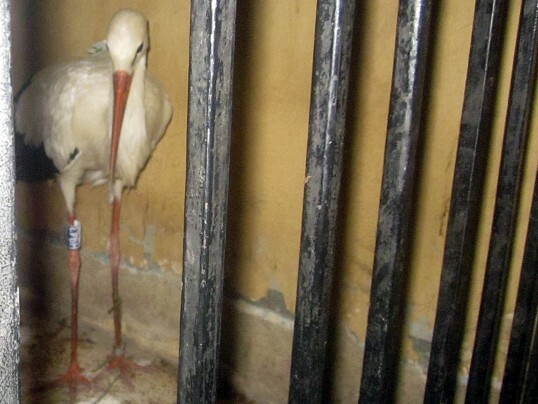 Friday, an Egyptian citizen captured a stork this citizen believed to be spying on Egypt. South of Cairo, a man noticed a stork near his home. Attached to this stork was an electronic device. In a fit of patriotic zeal, the man managed to capture the stork, which he turned over to the police. 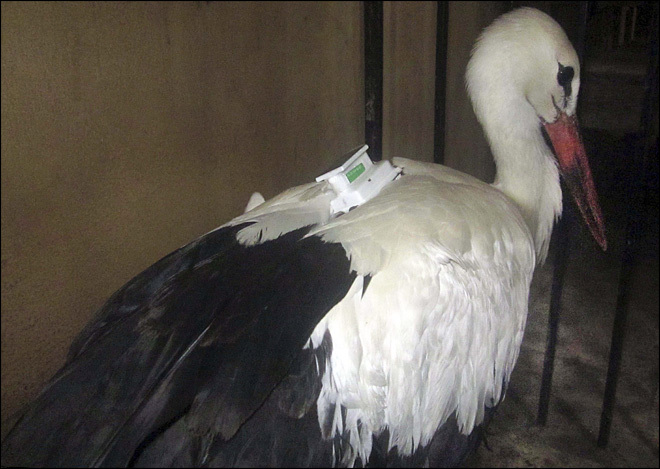 Unsure of what to do, police enlisted the services of a local veterinarian, who determined that the electronic device attached to the bird was a tracking beacon, used to study migratory birds. Currently, police are awaiting permission from prosecutors before releasing the bird into the wild. ~ by arcturus415 on September 2, 2013. Capture of this stork is an important victory for democracy after all. This year has been a bad year to be a bird anywhere around the Med.